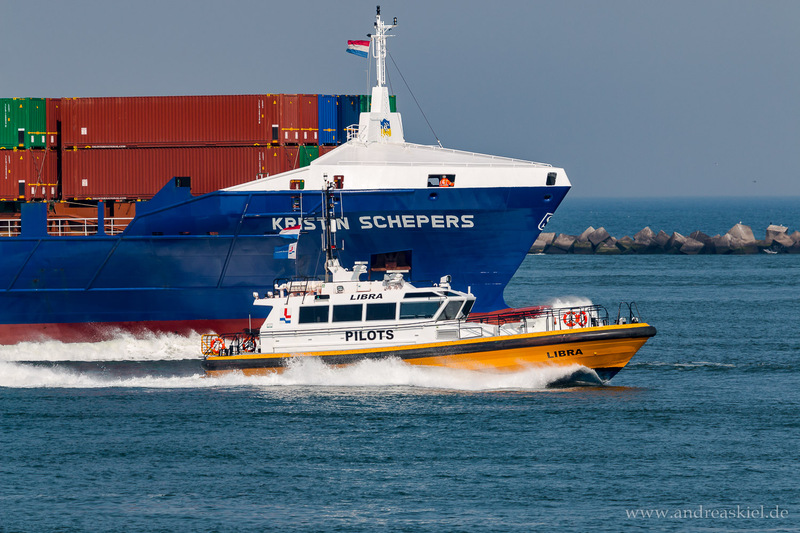 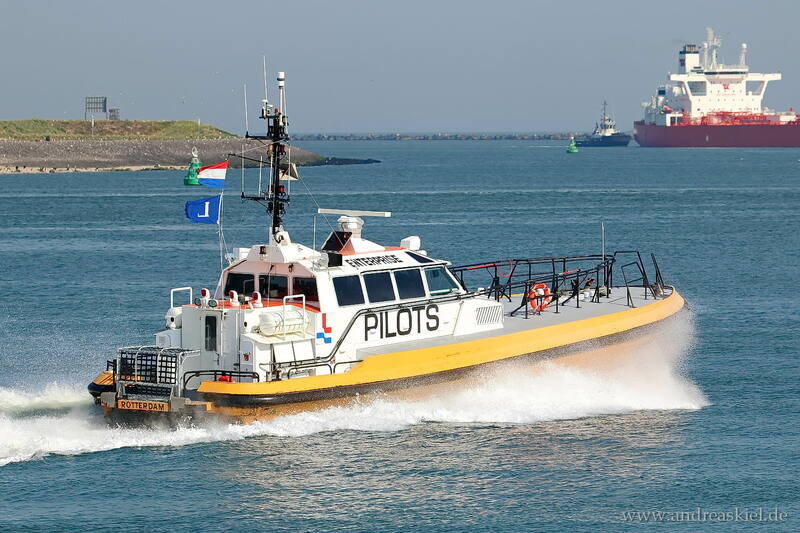 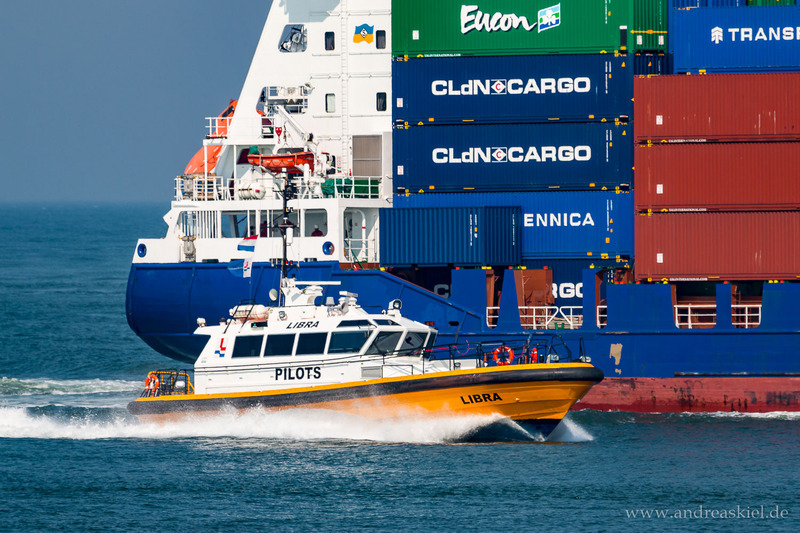 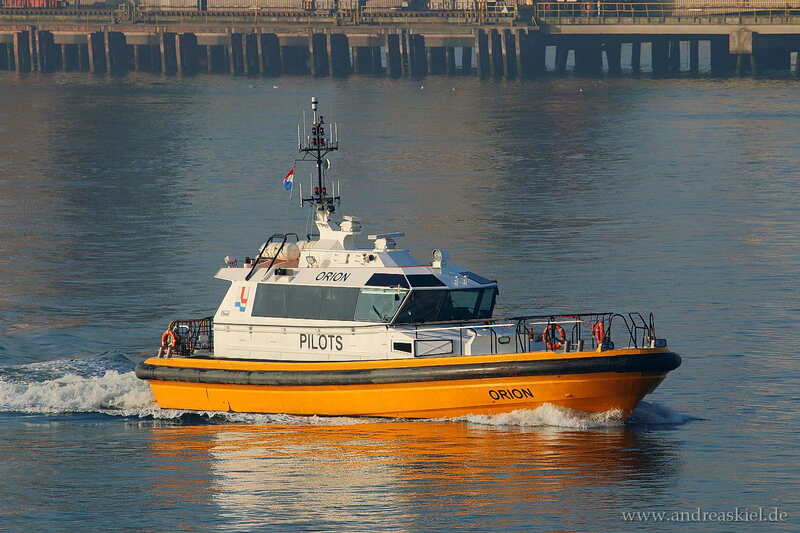 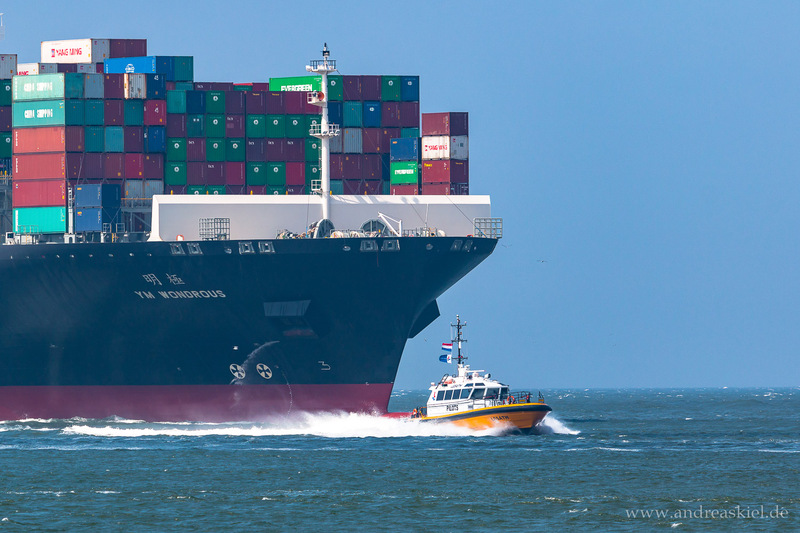 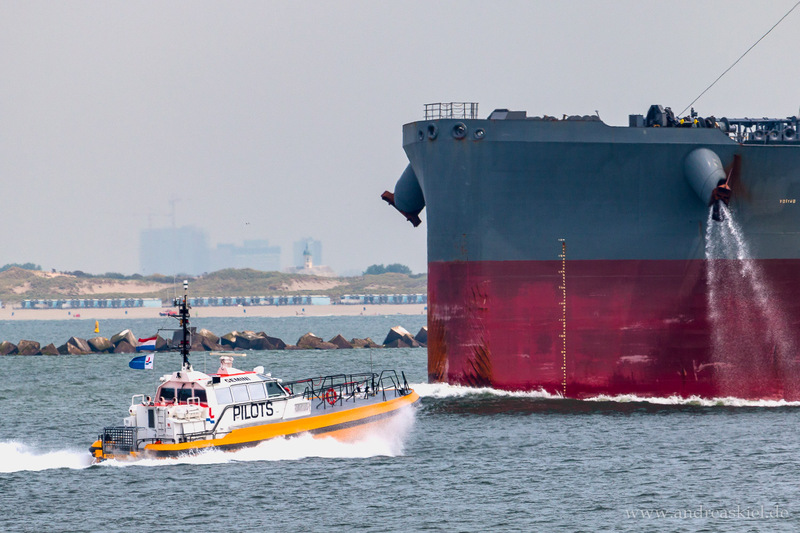 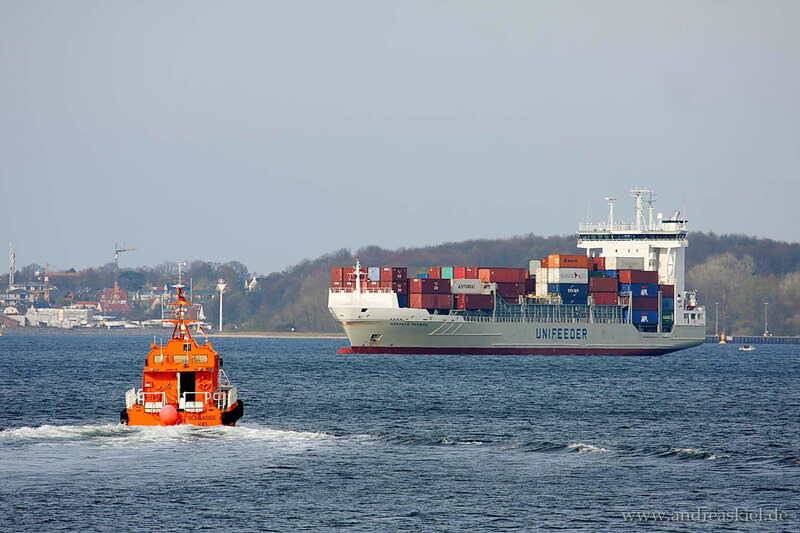 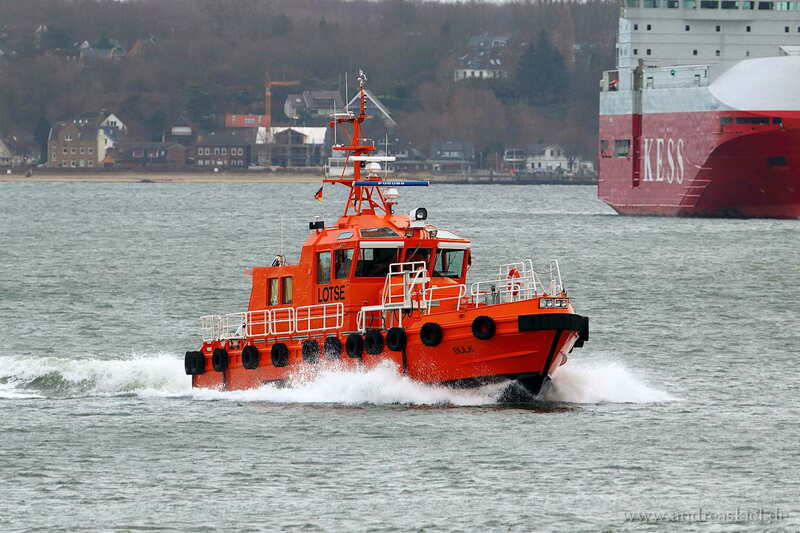 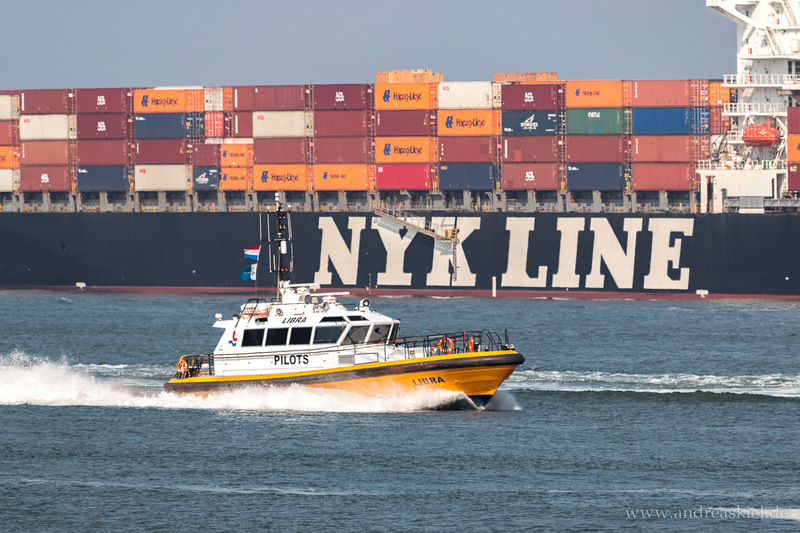 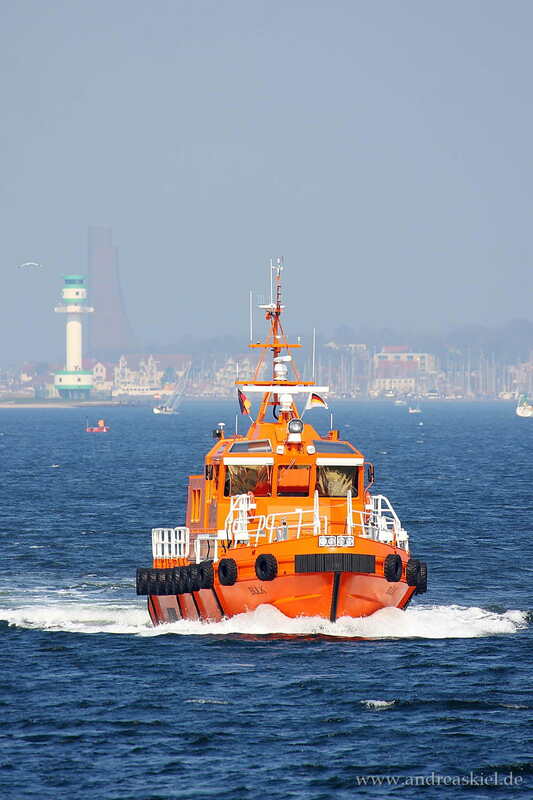 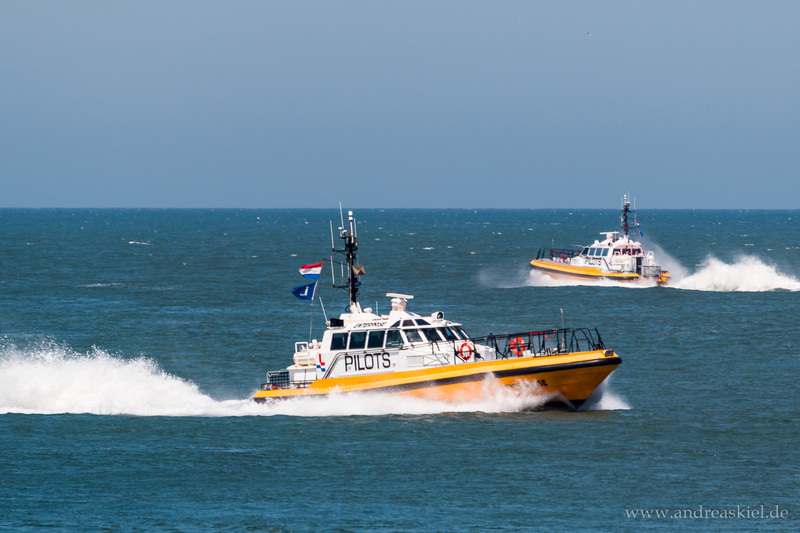 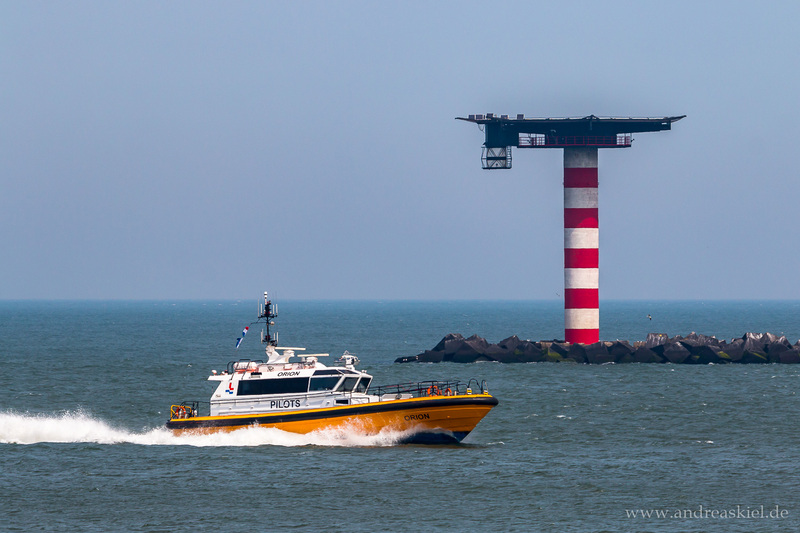 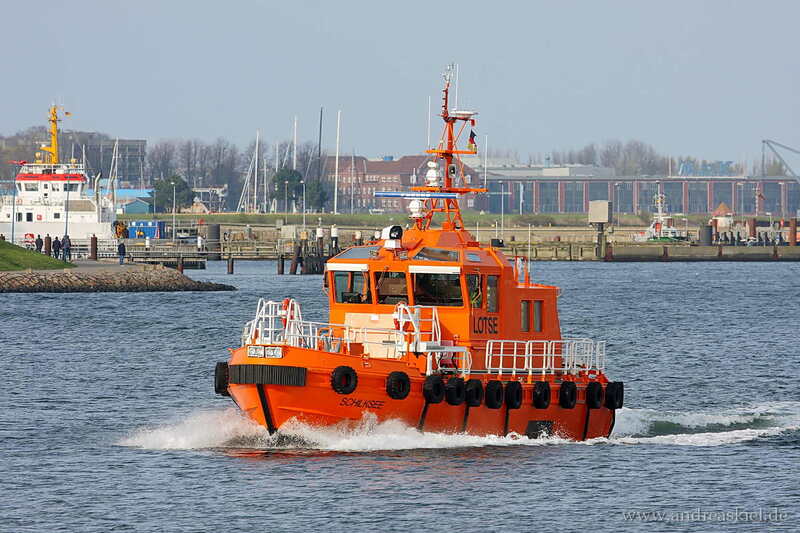 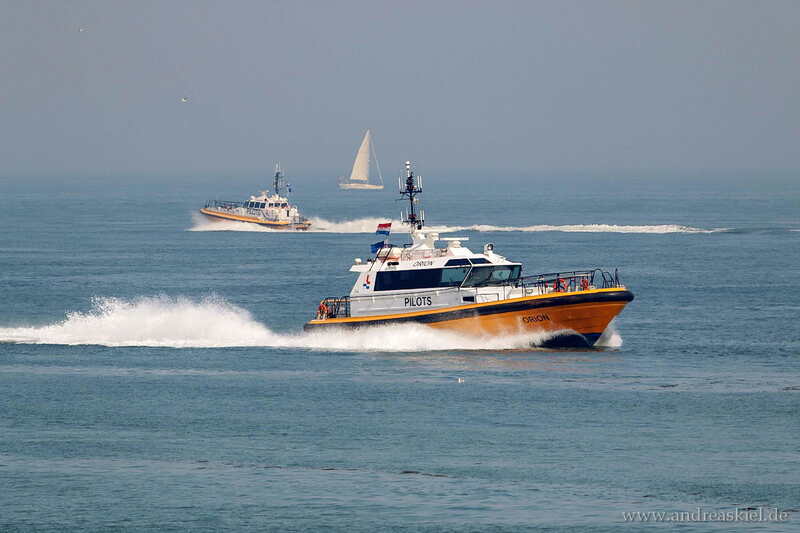 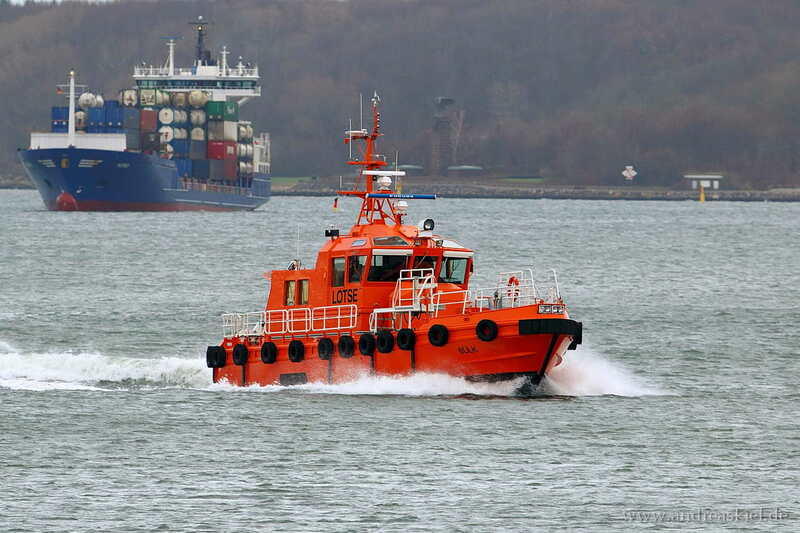 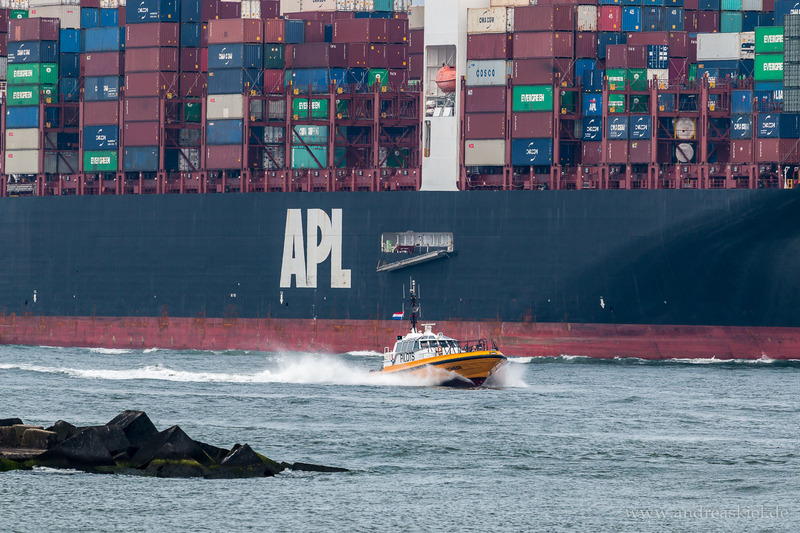 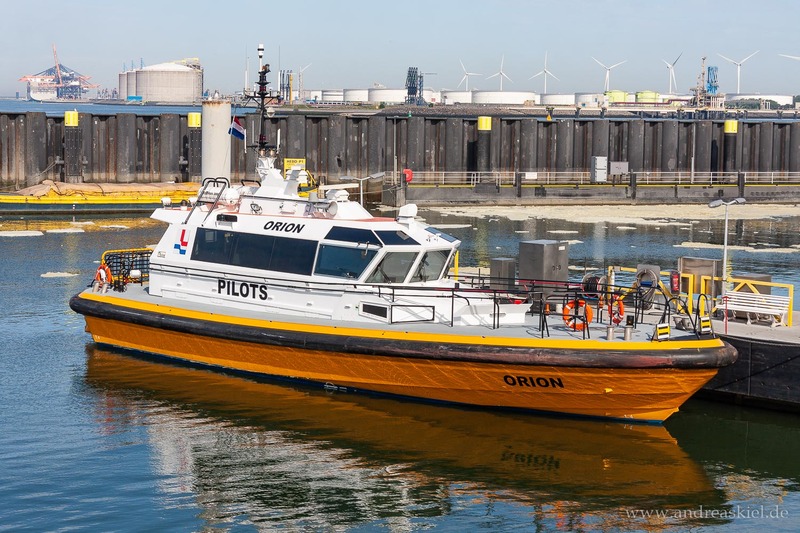 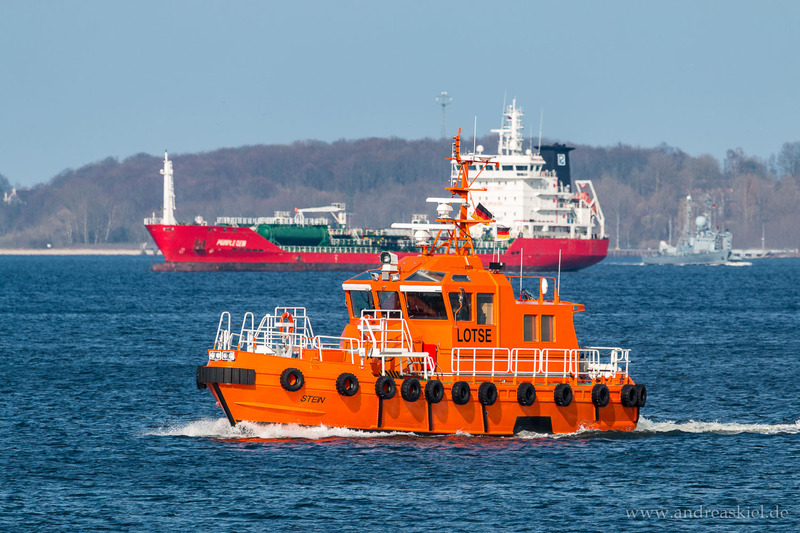 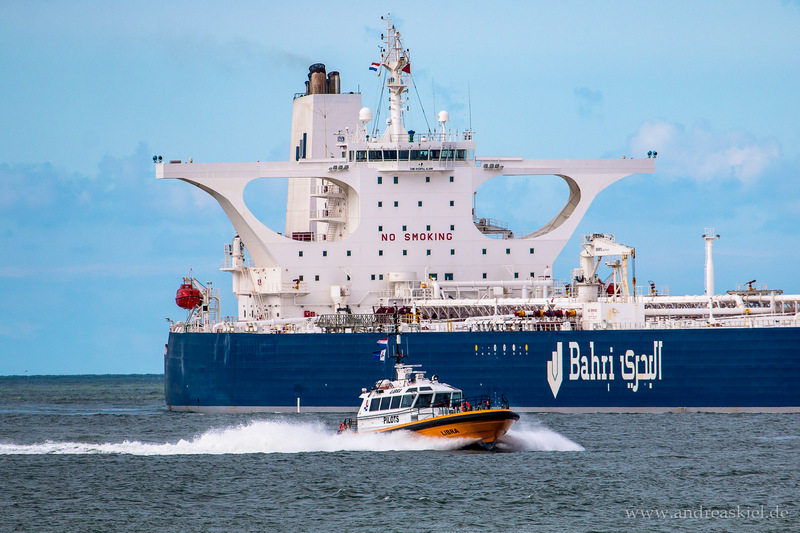 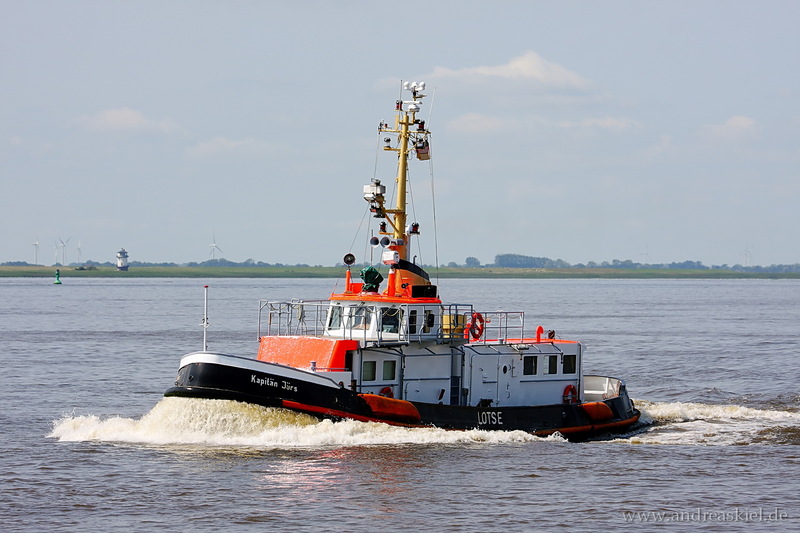 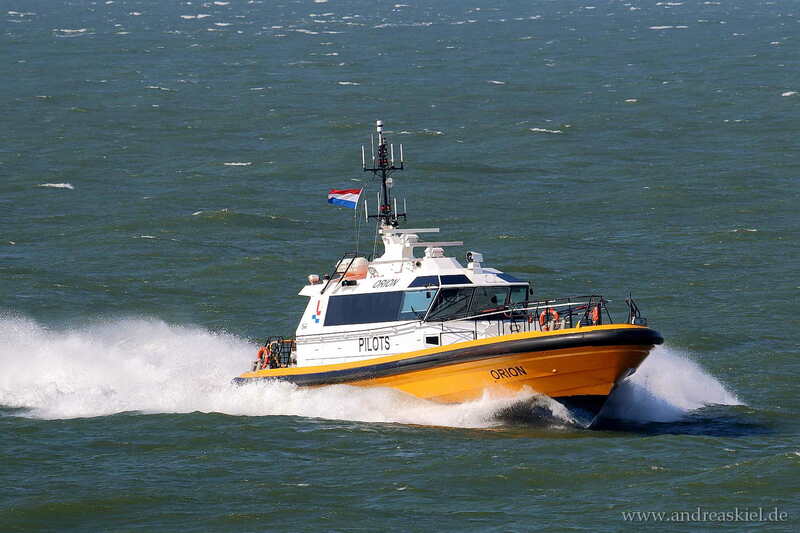 Have a look at my shipspotting photos of pilot boats mostly taken in the Port of Rotterdam (Europoort) but also at Kiel-Canal, Port of Kiel or Hamburg. 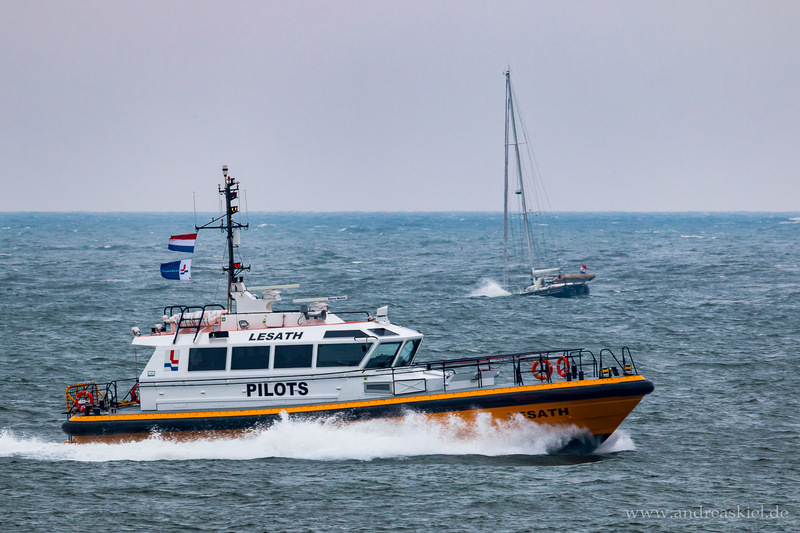 Lesath (Pilot Vessel, 23m x 7m, MMSI:244860892) captured 07.05.2017. 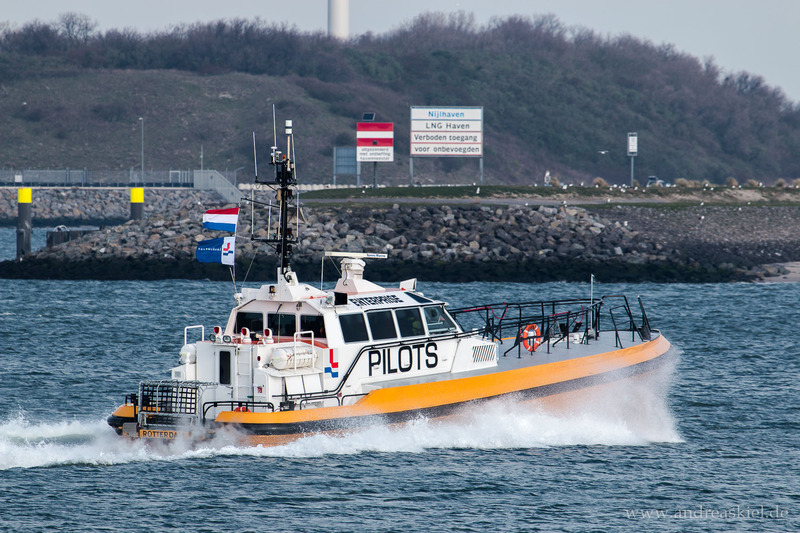 Stein (Pilot, 17m x 6m, MMSI:211546740) captured 02.04.2017. 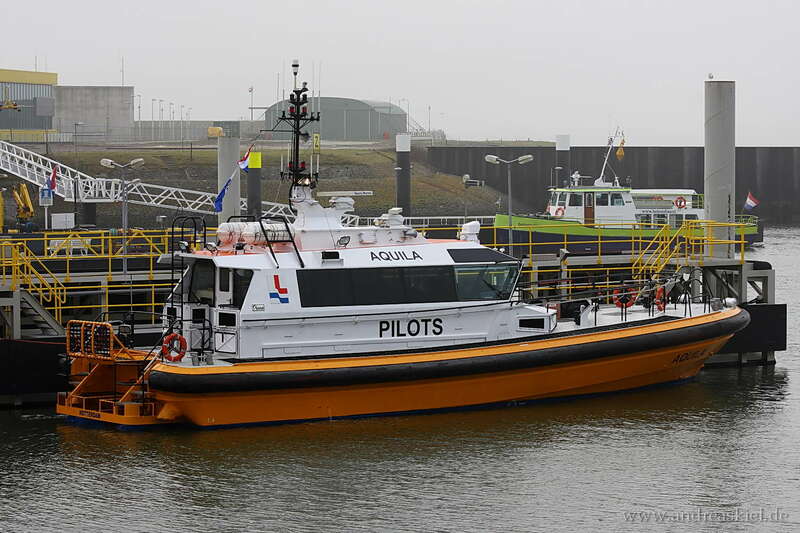 Libra (Pilot Vessel, 23m x 7m, MMSI:244850581) captured 15.09.2016. 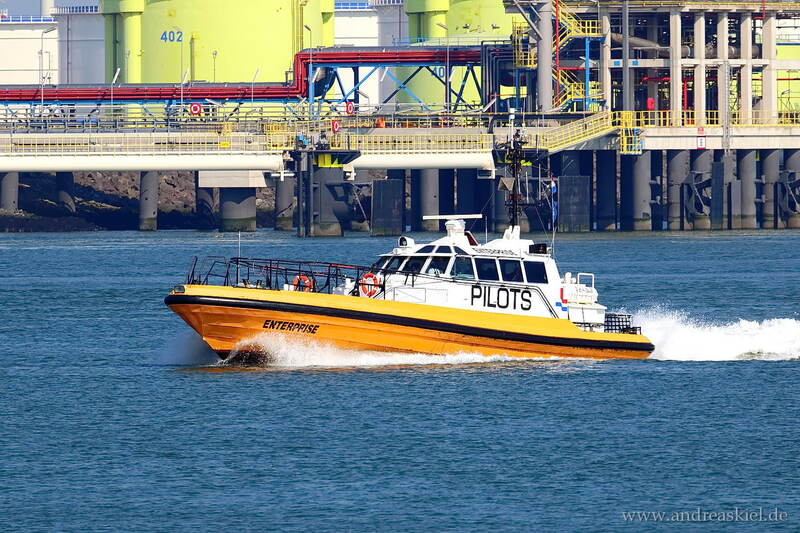 Enterprise (Pilot Vessel, 21m x 5m, MMSI:246154000) captured 11.04.2016. 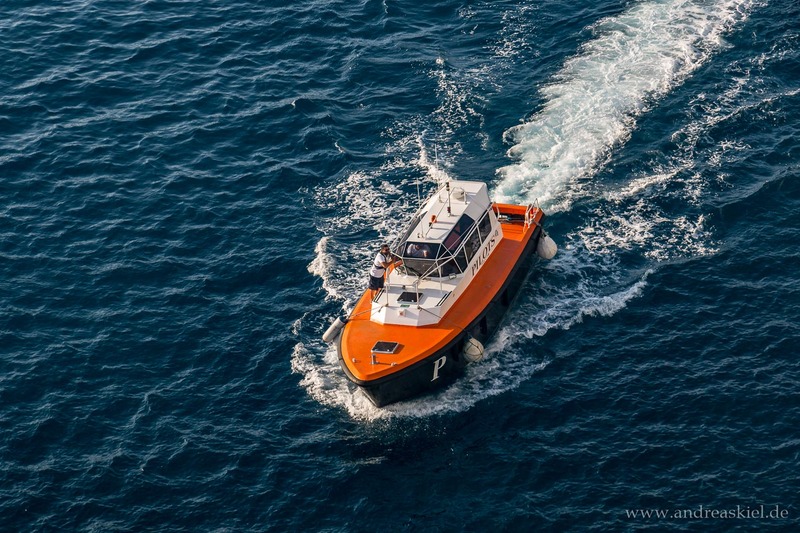 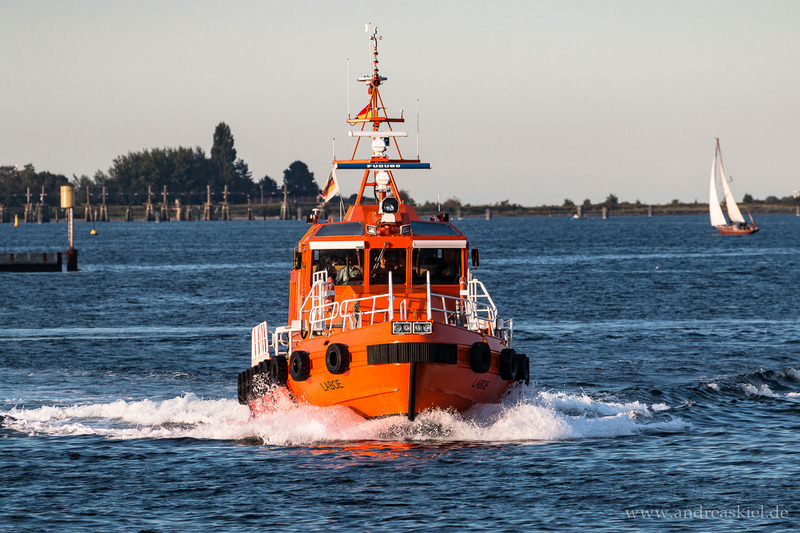 Enterprise (Pilot Vessel, 21m x 5m, MMSI:246154000) captured 12.16.2015.